Vote DJ Ankletap to Go to VEGAS, USA. He has been selected along with few South African Dj’s to be part of the Miller Soundclash competition held in VEGAS, USA. 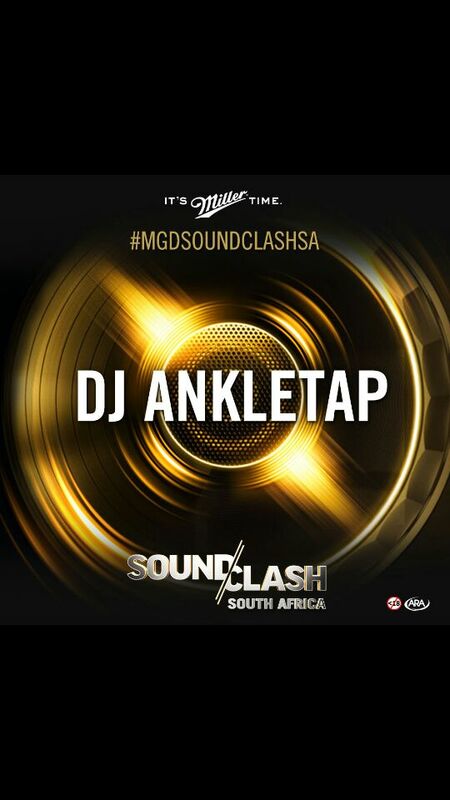 Scroll to the bottom and until you see Malume Dj Ankletap’s picture and click vote.